It didn’t take Greg Domski long to find his calling. Within two weeks of starting his undergraduate education, he veered off the pre-med track to focus on chemistry. The switch, says Domski, can be traced back to a talented professor who had a knack for helping students understand chemistry’s significance in the wider world. Domski went on to earn a PhD and is now department chair at Augustana College, in Rock Island, Ill., where he teaches organic and general chemistry courses. He lectures to undergraduates who, much like his younger self, don’t necessarily want to pursue a career in chemistry, but must complete chemistry classes on the path to medicine, veterinary school and other professional degree programs. 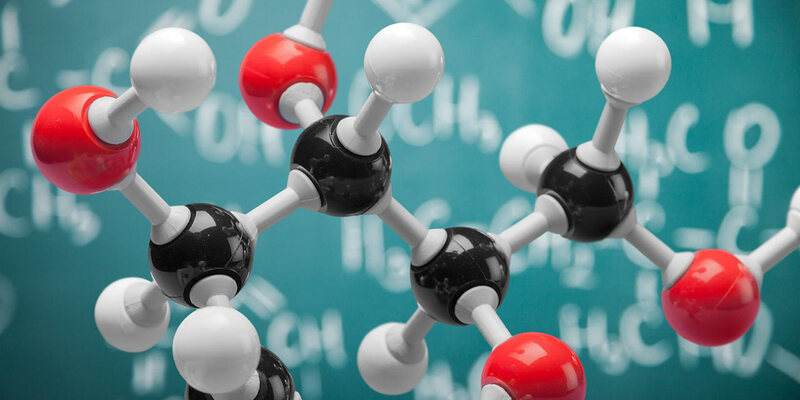 One of his biggest challenges is convincing students that organic chemistry is so much more than a required course, and that learning it doesn’t have to be difficult. A few years back, Domski reflected on his teaching practice and realized that office hours were the most rewarding part of his week. These sessions allowed him time to directly connect with students, and they were also where he felt he had the most influence. He wondered if there was a way to make his regular lectures more interactive, and decided that by moving to a flipped classroom model, he might be able to achieve his goal. The revelation came at a serendipitous moment: Domski had recently contributed to an interactive organic chemistry textbook produced by Top Hat. With interactive features that made reading assignments more engaging and gave students feedback as they worked through new concepts at home, he could let the digital text deliver the content and free up class time for lively discussions and problem solving sessions. Now a flipped class convert, Domski has refined his approach through feedback over three years. These days, Domski is seeing his experiment pay off with students in his courses receiving better than ever scores on standardized organic chemistry exams. Domski shares the story of how he flipped his classroom using Top Hat’s organic chemistry textbook, in How I Taught This, Top Hat’s interview series profiling professors who have moved the needle with technology. Watch the interview below to hear more. If you would like to learn more about how Top Hat can help you flip your classroom, quick and easy training modules are available for free at Top Hat University. Sign up below today.